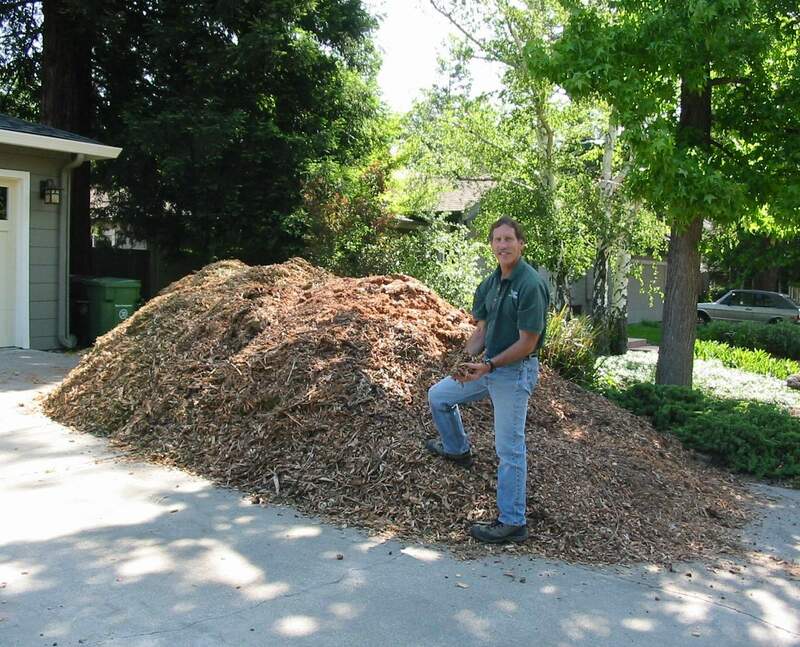 We are often asked about our free wood chip delivery service. In this second installment of our two-part blog post series, we will answer some more of the common questions we receive, as well as discuss some cool things you probably didn’t know you could do with wood chips. Can pathogens living within dead, dying, and/or diseased trees be spread to healthy landscape plants via application of wood chips? There is little evidence that wood chips derived from dead or diseased trees and branches are harmful when applied around trees or shrubs. There is some evidence, however, that disease pathogens can be transmitted more readily to herbaceous plants that one might grow in a vegetable garden. Studies have shown that wood chips that are spread thinner are able to dry out more easily and thus create an environment less favorable for pathogenic fungi. 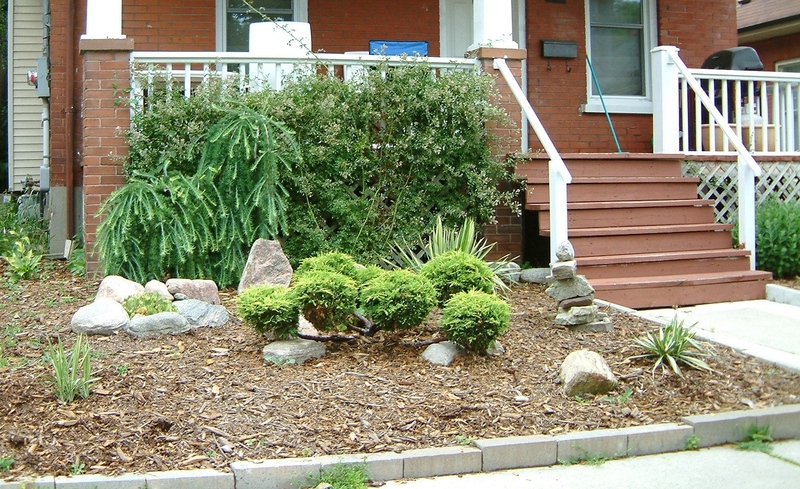 Ultimately, if you plan to spread wood chips around perennial landscape plants, there is little need for concern. Source: Koski, Ronda, and William R. Jacobi. “Tree Pathogen Survival in Chipped Wood Mulch.” Journal of Arboriculture 30, no. 3 (May 2004). Do certain types of wood chips contain chemicals that are detrimental to the health of my landscape plants and trees? Certain trees, such as eucalyptus, black walnut, and some cedars (Thuja spp.) produce allelopathic chemicals that help them to inhibit the growth of nearby vegetation that might compete for water, light, or space. People are often afraid that using wood chips from these tree species will kill their plants. Studies have shown, however, that this not necessarily true. The allelopathic chemicals usually have short lives in the environment, breaking down quickly. Bacteria, soil chemistry, and physical processes readily degrade these compounds. Wood chips from allelopathic trees have been shown to prevent seed germination and can kill young seedlings. They have not, however, been proven to have detrimental effects on established perennials. Will wood chips acidify my soils? No. In the natural environment it is very hard to significantly alter soil pH without introducing chemicals. Temporary shifts in pH may be found within the decomposing mulch layer itself, but this will have little effect on the root systems in the soil layers below. Noticable changes in soil pH will only occur after decades or centuries of wood chip application. How it’s done: Gather wood chips into a pile on a site that receives full sun. 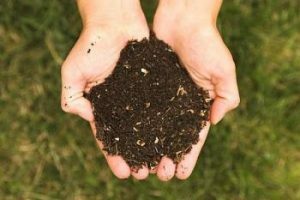 Mix in green organic materials (green grass clippings or vegetable scraps), depending on your load (some loads will already have ample leaf matter). Spread two to three handfuls of 10-10-10 granular fertilizer over the pile. Water the pile until fully moist to start the decomposition process. Work pile into a mound that is roughly symmetrical. Turn pile every two weeks or so. You should have great compost that your plants will love within a year! 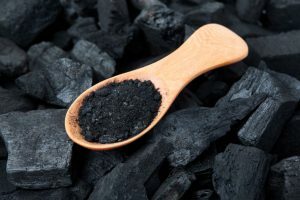 Side note, the decomposition process quickly breaks down allelopathic chemicals in the wood that might be harmful to your plants; by the end of the process, they will all be gone. 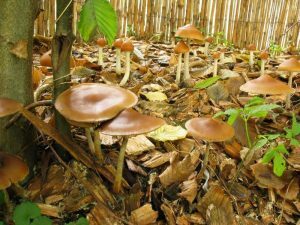 If you like to eat mushrooms, you might try growing them in your wood chips. Learn more here and here. You can make biochar, a highly beneficial soil amendment. Learn more here. Wood chips are abundant, valuable, and can provide a wide variety of benefits. To take advantage of this great resource, sign up for our free home delivery service here.